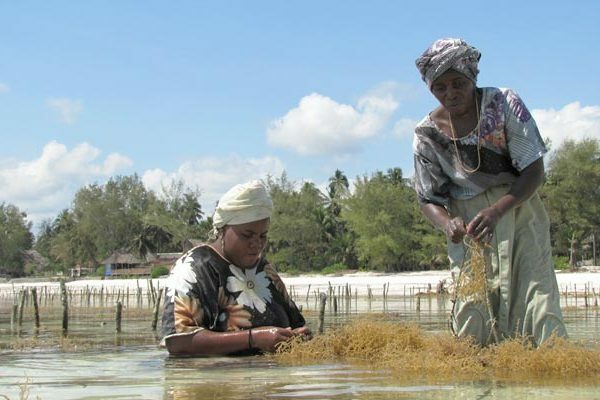 Zanzibar has two main islands, Unguja (Zanzibar island) and Pemba. There are many smaller ones around the main islands, most of them without permanent inhabitants or only hotels. Zanzibar is an autonomous part of Tanzania. The two countries – Tanganyika and Zanzibar – formed the Republic of Tanzania in 1964. Until 1963 Zanzibar was a British protectorate. 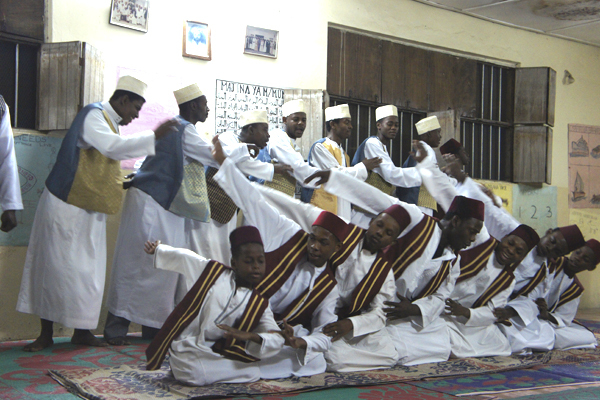 Zanzibari people are an ethnic mixture of many different backgrounds, including Persian, Arab and African. 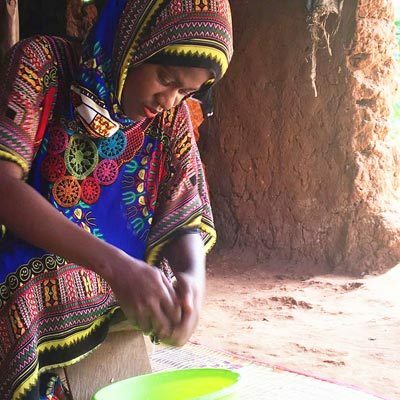 While Zanzibar is over 90% Muslim (mainly Sunni but including many minorities as well), there are also different Christian sects, Hindu and other, smaller religions represented on the island. 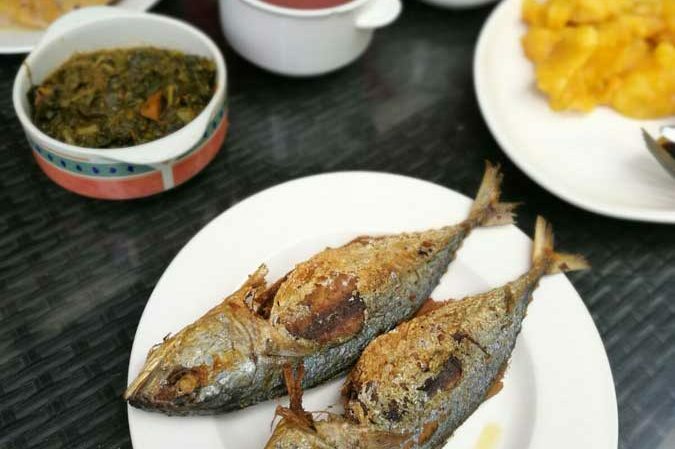 This cultural hotpot is known for it’s gorgeous beaches, spice farms and it’s Arabic influenced historical city, Stone Town. 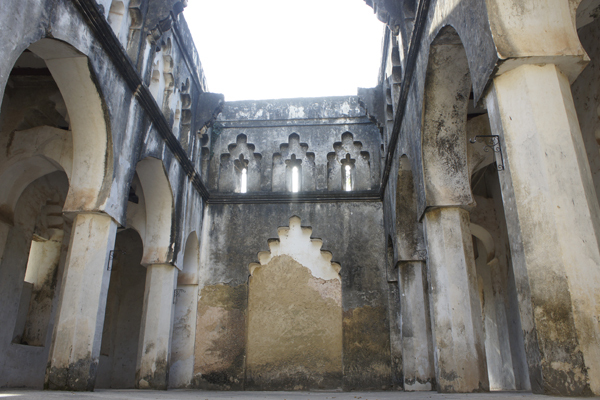 The history also contains a darker era, because Zanzibar used to be the biggest slave trader hub in East-Africa. 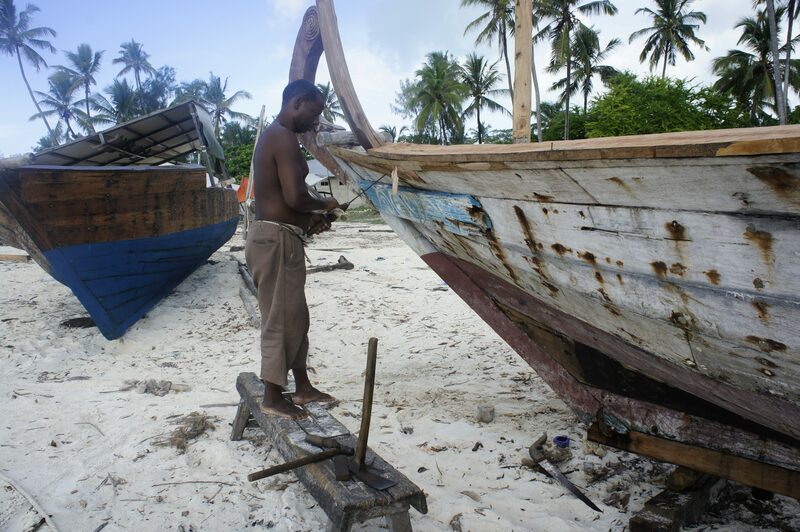 Colors of Zanzibar is a tour organizer that is specialized in cultural tourism in Zanzibar. We are the experts of the islands – our guides and ownership are local. We are also the only Travelife certified tour organizer in Zanzibar. 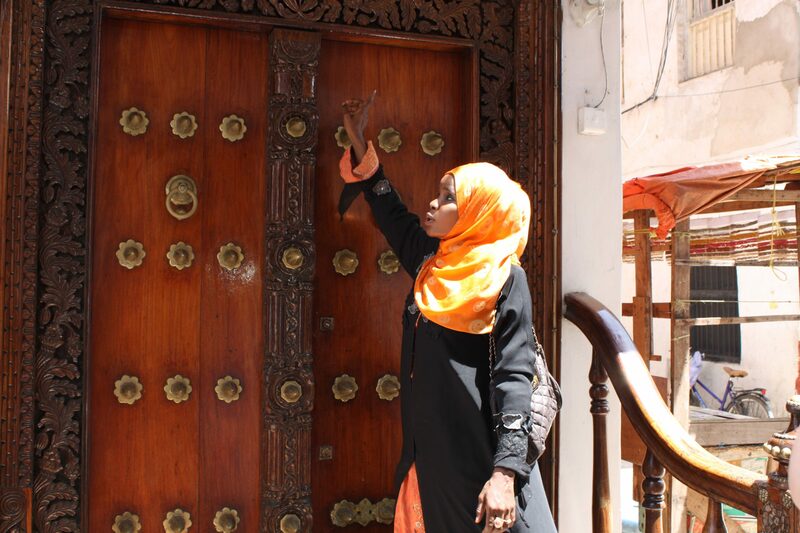 A walking tour to the history and present of Stone Town. This atmospheric and mystical town is the cultural and historical heart of Zanzibar. This favourite tour includes a walk on a local spice farm, and afterwards a tour in a nearby village including a short cooking lesson. 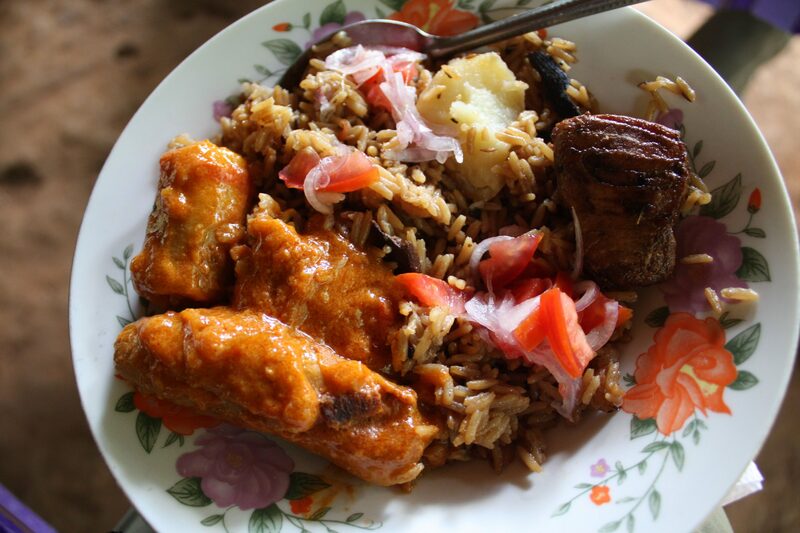 While savoring the local treats, including a proper lunch, you will learn about the Stone Town and the life in Zanzibar. 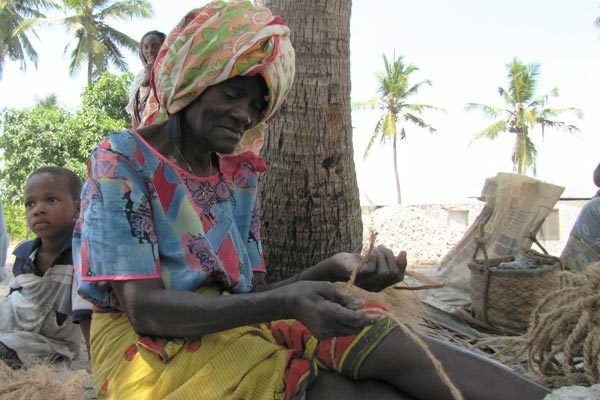 This tour takes you to Matemwe village, one of the most untouched by modern life style and mass tourism. Tour includes donations. This is a half day excursion where you will have the chance to experience rural life. The tour is planned in cooperation with the village and includes donations. 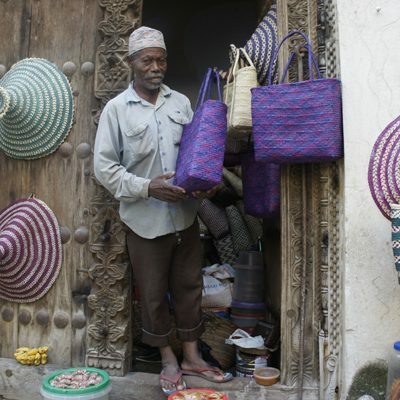 Discover how locals live their everyday lives and how they make their livelihoods. After that you will visit Mnarani Aquarium.